Staff Sgt. Alexander Phillips, 407th Bomb Squadron, 92nd Bomb Group, 8th Army Air Force, was my dad. He served as a Tailgunner on a B-17 Flying Fortress, flying 13 missions over France and Germany. His plane was shot up over Frankfurt, Germany on 2/4/44 but crash-landed on English soil. From the wounds incurred in that crash, Phillips was awarded the Purple Heart. 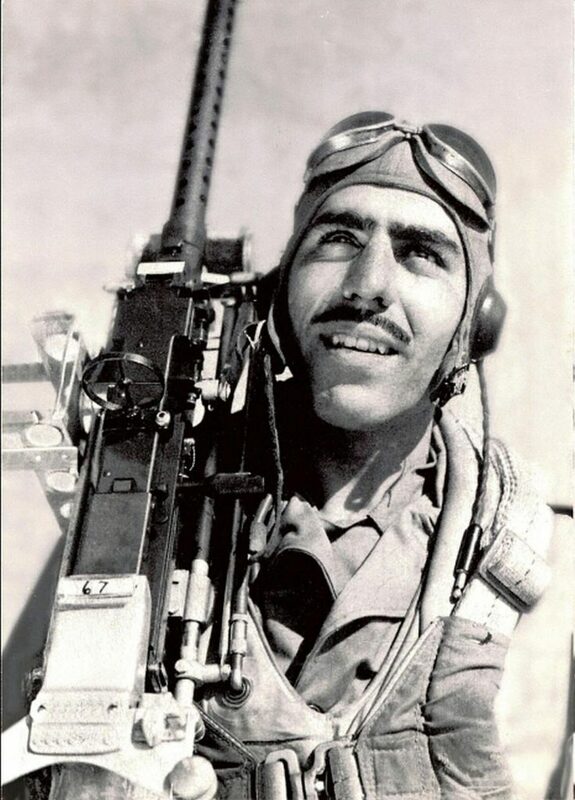 He was credited with shooting down two enemy aircraft.